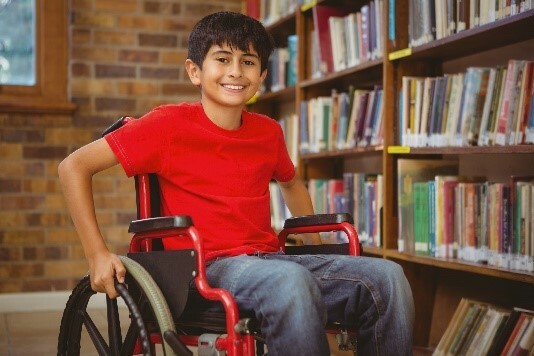 The post ABLE Accounts appeared first on Nirenstein, Horowitz & Associates P.C.. The post What Are 529 Plans and What Are Their Advantages? appeared first on Nirenstein, Horowitz & Associates P.C.. The post What are UGMA and UTMA Accounts? appeared first on Nirenstein, Horowitz & Associates P.C.. 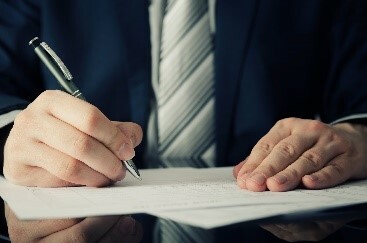 The post Why Should I Create an Advance Directive? appeared first on Nirenstein, Horowitz & Associates P.C.. The post Can I Be the Trustee of My Own Revocable Trust? appeared first on Nirenstein, Horowitz & Associates P.C.. 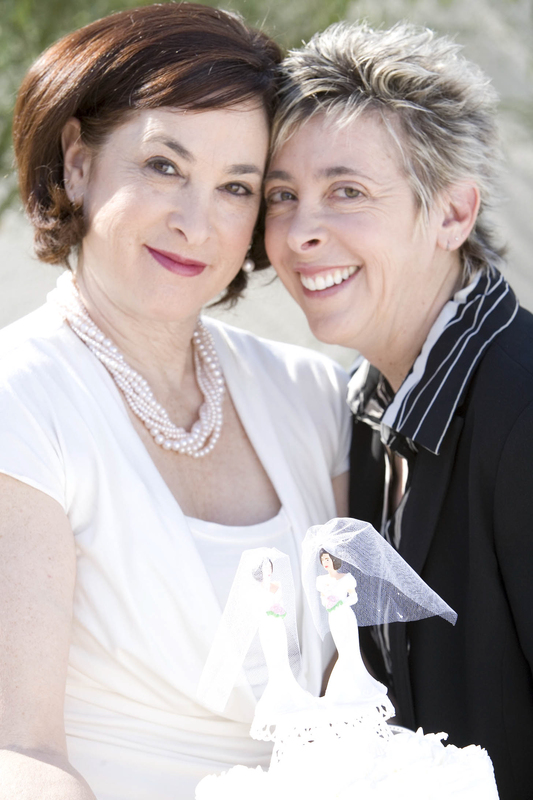 The post Estate Planning Advice for LGBT Couples appeared first on Nirenstein, Horowitz & Associates P.C.. 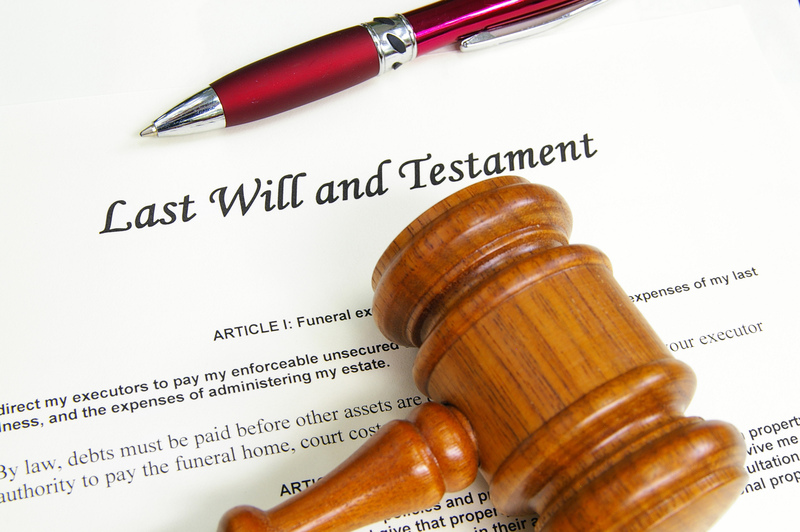 The post Do You Need to Go Through Probate If There Is a Will? appeared first on Nirenstein, Horowitz & Associates P.C..